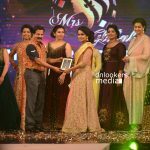 A golden opportunity for all those married Malayalee women residing inside and outside Kerala. 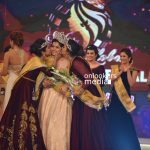 This is what that sums up Mrs. Global- God’s Own County in a sentence. 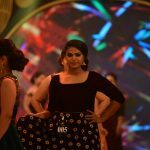 But it is lot more than that. 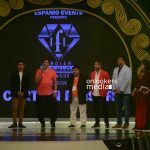 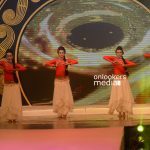 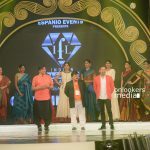 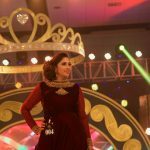 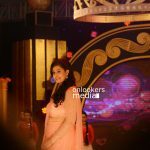 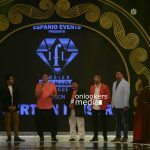 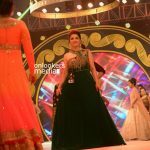 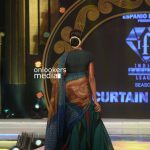 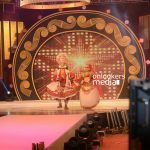 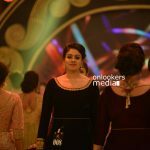 The event is conceived and executed by Espanio Events India PVT.LTD. 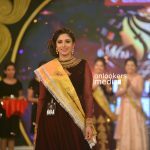 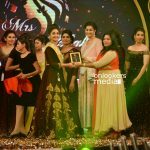 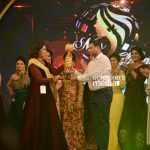 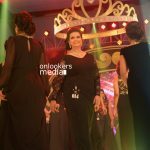 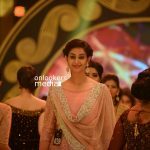 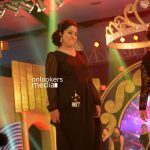 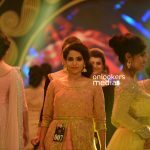 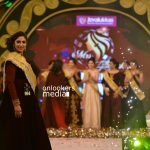 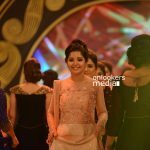 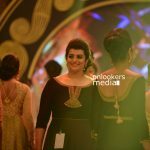 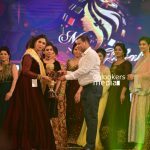 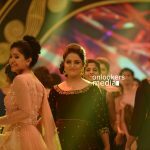 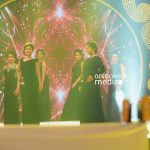 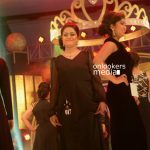 This grant celebration of beauty, freedom, and liberation of all those super cool Mrs. Was witnessed by the Queen of Arabian sea Kochi. 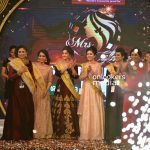 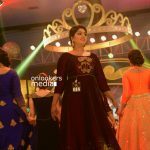 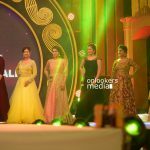 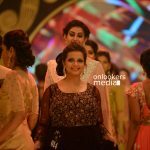 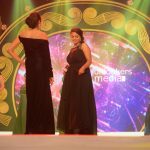 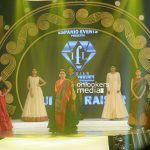 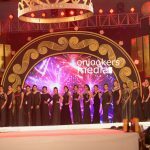 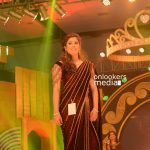 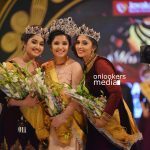 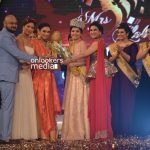 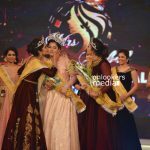 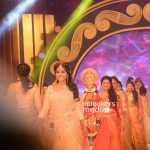 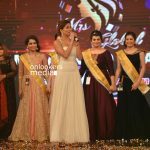 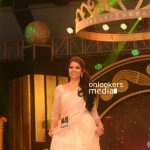 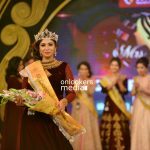 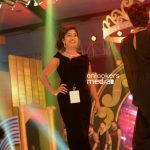 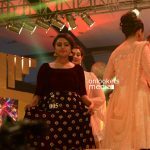 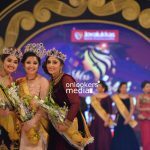 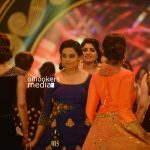 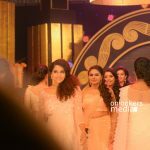 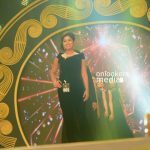 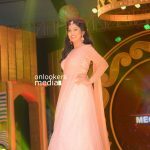 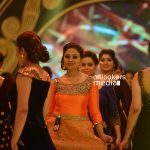 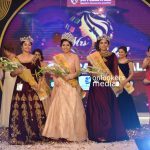 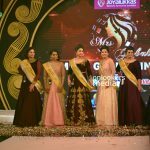 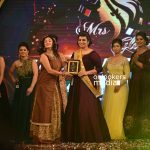 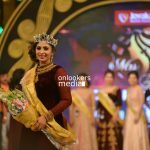 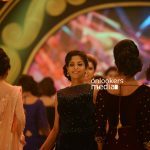 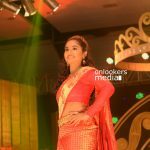 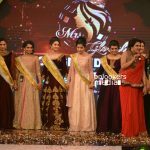 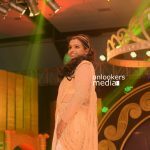 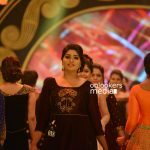 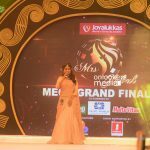 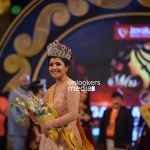 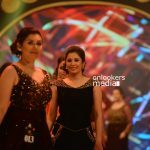 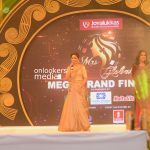 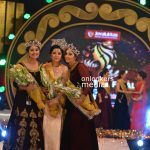 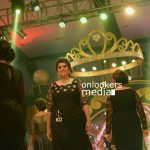 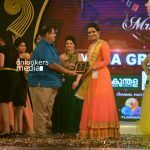 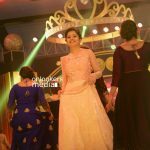 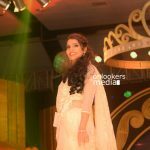 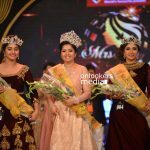 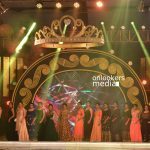 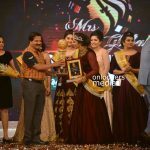 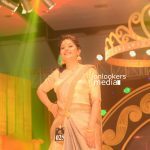 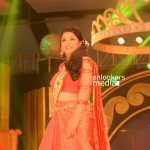 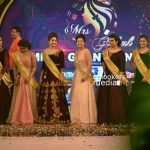 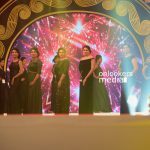 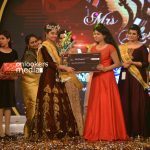 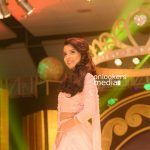 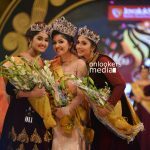 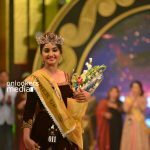 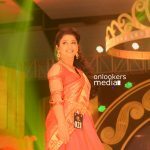 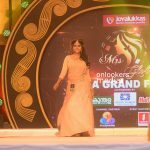 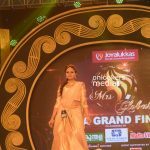 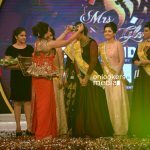 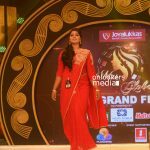 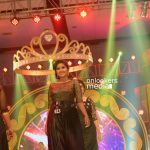 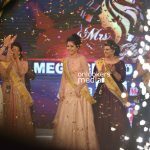 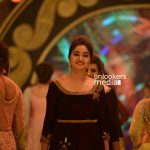 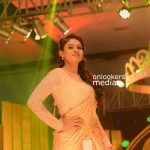 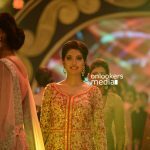 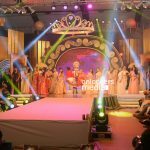 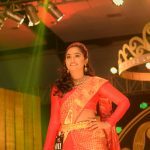 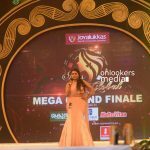 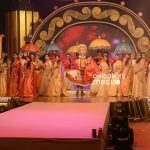 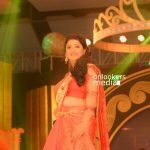 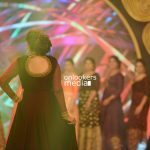 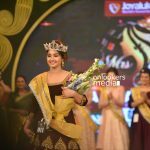 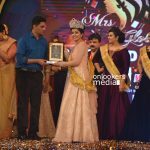 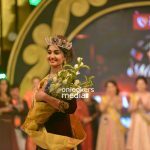 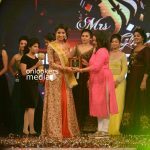 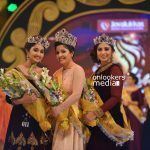 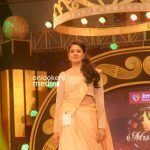 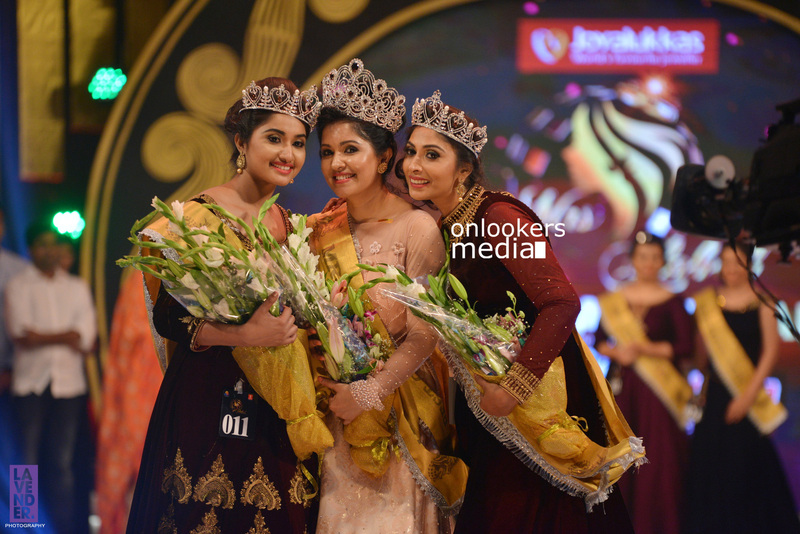 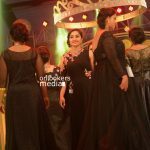 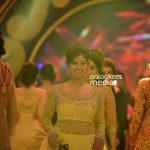 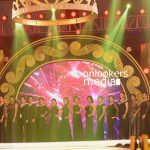 The pageant was held on 20th may 2017 at Cial Conventional Center. 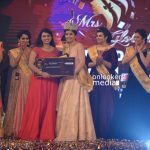 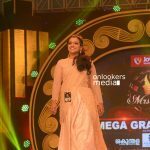 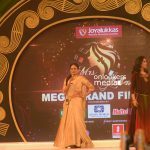 Mrs Global is a platform for all married Malayalee women to showcase their extravagant talents. 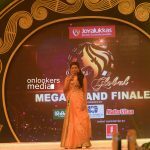 A preliminary level of audition was held at Bangalore and Dubai to select and filter the true potentials. 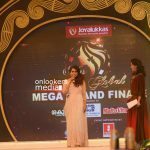 Out of thousands of contestants at the first phase only 25 where eligible for the final round. 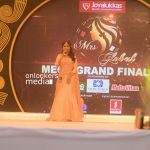 In the final rounds simplicity, beauty, articulation, grace, pleasantness, likeable, cheerfulness, elegance and fitness were the keys to find the true Mrs Global.